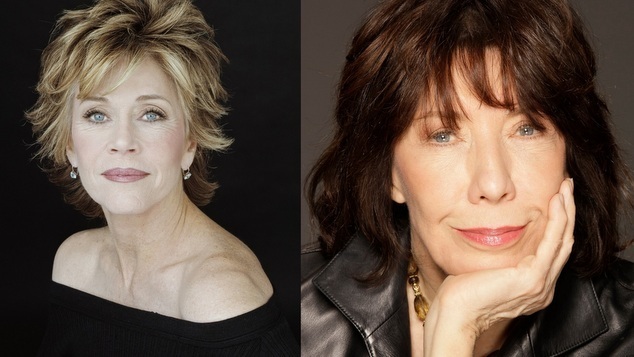 Everyone’s favourite galactic space princess Jane Fonda and all around class act Lily Tomlin are joining forces once again for a Netflix series entitled ‘Grace and Frankie’. Fonda and Tomlin will be starring as two women who have discovered their husbands are in love with each other. While this premise could fall prey to problematic representation in the wrong hands, the involvement of these two seems promising. Fonda is legendary for her role as Barbarella. Lily Tomlin is a comedy legend and has been married to her partner Jane Wagner since the beginning of this year. The pair previously combined powers in the classic ‘Nine to Five’, also starring Dolly Parton. ‘Grace and Frankie’ is set to have thirteen episodes in its first season.